Kenya, 1978. Two strong women travel across the country on journeys of deliverance and redemption; one a loyal housemaid who braves her harrowing, abusive past to visit her terminally ill mother, the other her employer, who misses her like family when she doesn’t return from the trip, and embarks on a treacherous journey to find her. 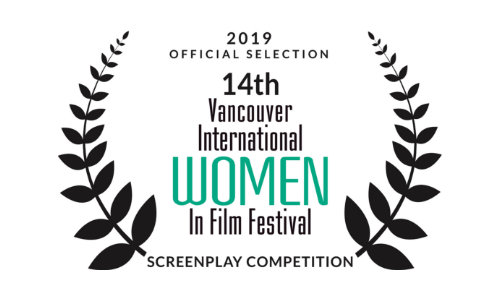 Semi-finalist in the Whistler Film Festival Praxis Screenwriting Contest, 2018. 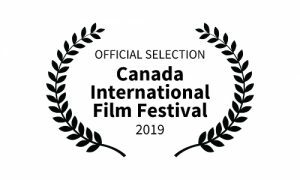 Quarter-finalist in the ScreenCraft Drama Feature Contest, 2018. In a dysfunctional small town, an obsessive serial killer takes a local woman as his next sinister internet-ring victim, then turns his attention to her abandoned and vulnerable teenage daughter, battling between a desire to protect her and yearning for another murder, this chilling paradox haunting him until he can settle his inner demons. 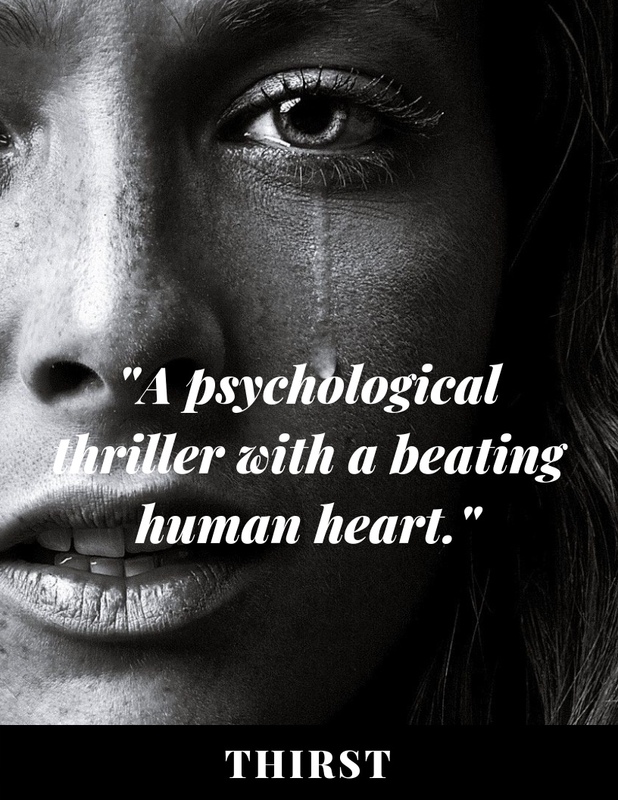 Based on the award winning trilogy of psychological thrillers: Nondescript Rambunctious, Savour, and Straight Circles. 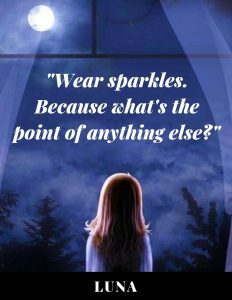 A supernatural horror story of a woman living in isolation on a desolate farm, consumed with remorse from a long-ago fire she sparked that killed her sister, battling with her state of mind and in perpetual torment as the phantoms of her past burn brightly. 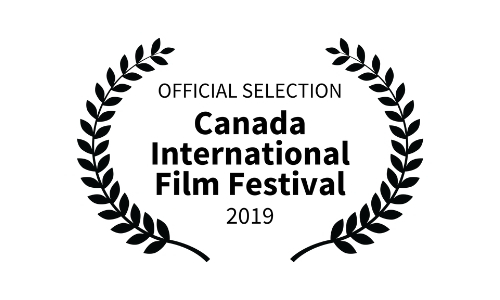 Official Selection at Canada International Film Festival 2019. One of ten runners up in the Women in Film ‘From Our Dark Side’ competition, 2018. 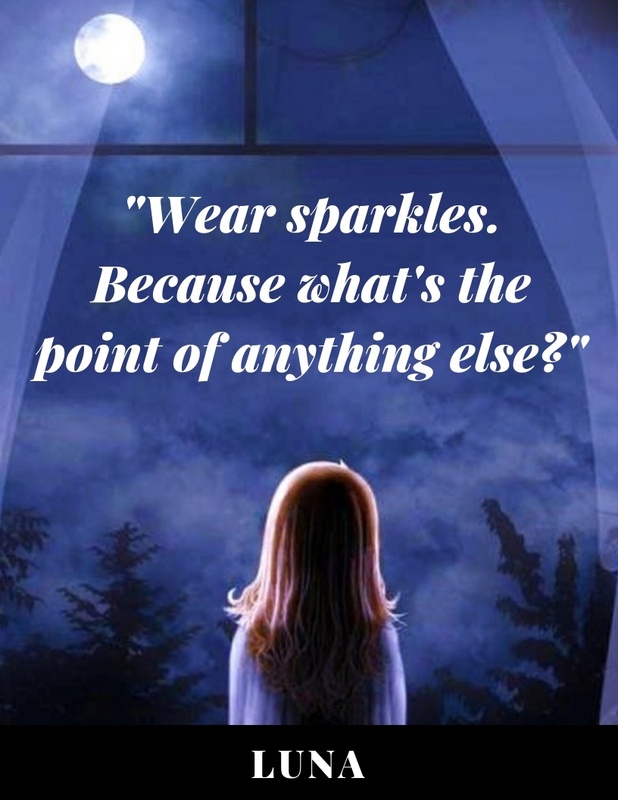 A quirky, imaginative little girl with the world on her shoulders won’t speak, but she does have a plan, and in the course of a day shows her exhausted mum and wine-soaked friend exactly what’s important in the world: simple living, being themselves, and chocolate, because in her view they’re bothering with all the wrong things.